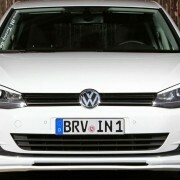 The VW Golf 7 1.4TSI has agreed on letting itself going wild with a facelift performed by the famous tuning company Ingo Noak. 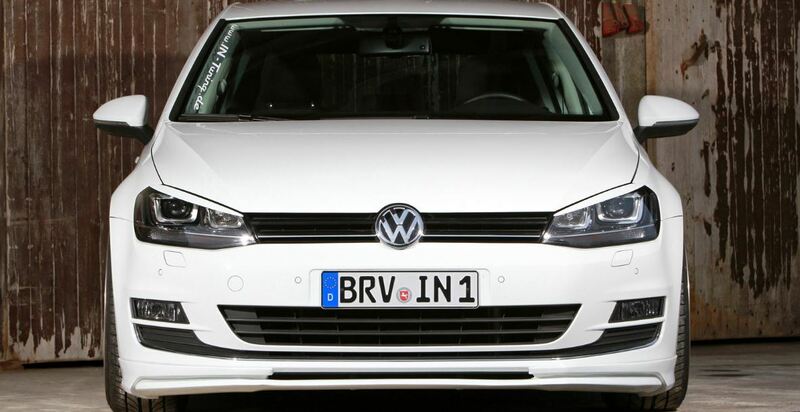 The Ingo Noak puts some new muscles into the VW Golf 7 1.4TSI as it enhances a module from RaceChip Ultimate, with a power jumping from 140 ponies to a great 179 horsepower and 315 Nm of torque. More than that, the Ingo Noak tuner also comes with some body updates like a custom kit coming with modified side skirts, rear apron, a fresh new redesigned front spoiler, dual central mounted exhaust system, roof spoiler and of course the 20-inch alloys with 235/3- tires. 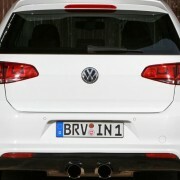 Tuned Volkswagen Golfs always come enhanced with important tweaks from important tuning companies like the Ingo Noak, which has been supporting the German automaker for quite some time now. 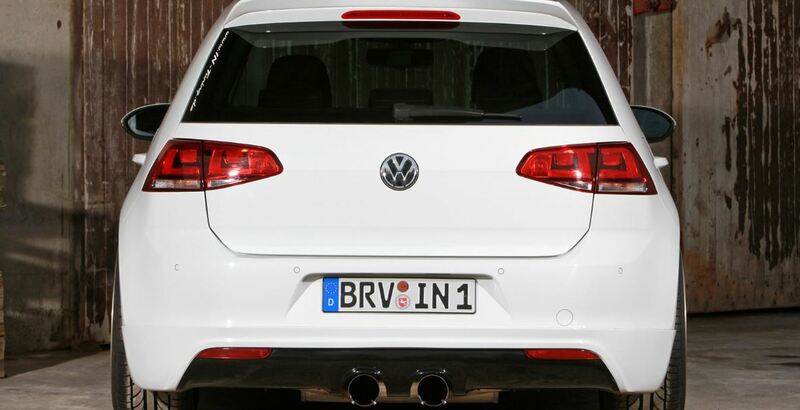 The fine approach that the Ingo Noak put on the Golf 7 1.4TSI is a reminder that tuning companies will always make cars look better, run faster and perform better from every point of view. And don’t forget: this is German!